With so many payment options available today, selecting the right method for your business can be challenging. While corporate credit cards are the only option for companies with corporate travelers (due to their ease of reconciliation), alternative payment methods are becoming increasingly popular. Corporate cards can easily consolidate statements and help you gain visibility into traveler spending, while leveraging any rebates and corporate discounts. With complete visibility into the expense reporting process, companies can negotiate better rates as they know the volume of business coming in. On the other hand, non-corporate payment methods such as cash, personal cards, cash advances and supplier invoices are used for transportation and hotels because of the lower value and the ease of use. The risk associated with these payment methods varies from increased fraud to limited visibility of spend data, which can negatively impact the business. 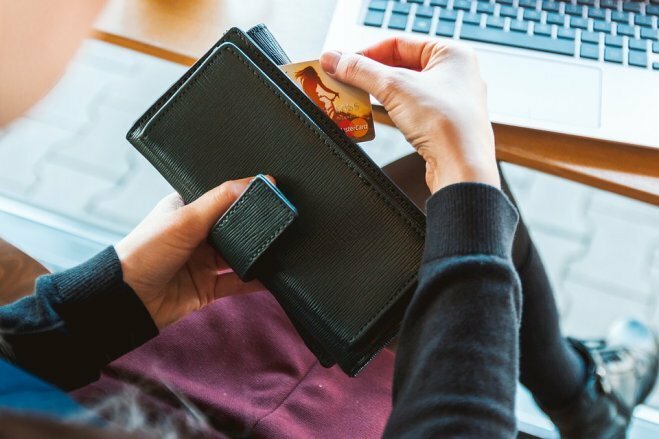 The benefit of allowing employees to use personal cards for expenses is that employees would be mindful in spending and for the most part, spending would be more aligned with company policy. Corporate credit cards can be integrated with expense and travel solutions allowing all transactions to be pulled easily without manual entry. Corporate data transactions can be restricted per the expense category where spending limits can be put in place. As the data can be pulled directly, there won’t be any tampered data entering the system. This allows you to pay for expenses that have been incurred. Corporate cards can eliminate fraud and keep employee spending in control. You can keep track of every penny employees spend, so you need not to worry about out-of-policy expenses. Go with the payment methods that can be transitioned to electronic options for faster settlement while allowing greater control and robust reporting. Understand the pros and cons associated with the various corporate payment methods and choose the one that best suit your business needs. How CRM Can Help Boost Customer Relationships?